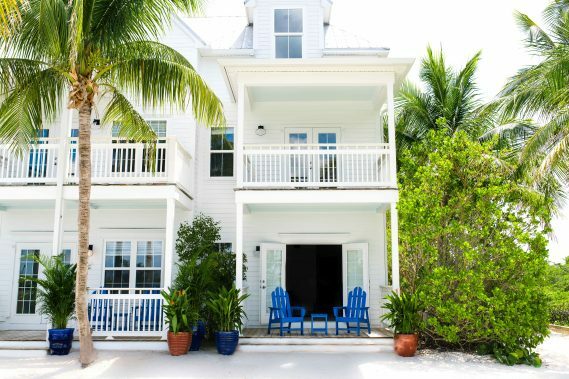 Ease the pain of Tax Day with an escape to Parrot Key Hotel & Villas in Key West. 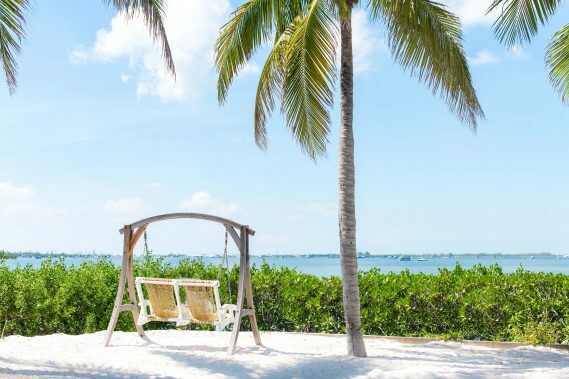 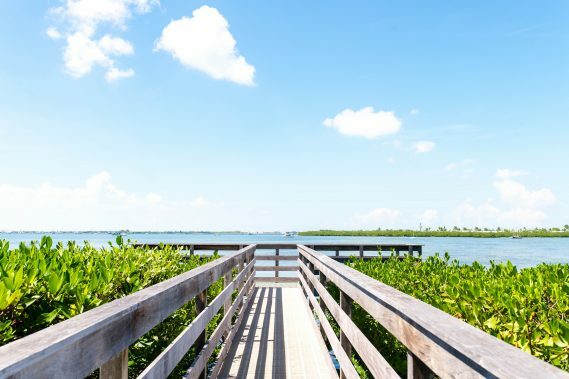 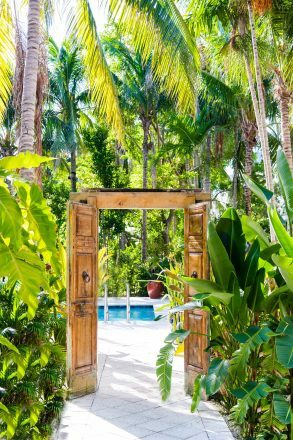 In January 2019, Parrot Key Hotel & Villas reopened following a multimillion-dollar renovation bringing refurbished and redesigned villa accommodations and amenities to the property. 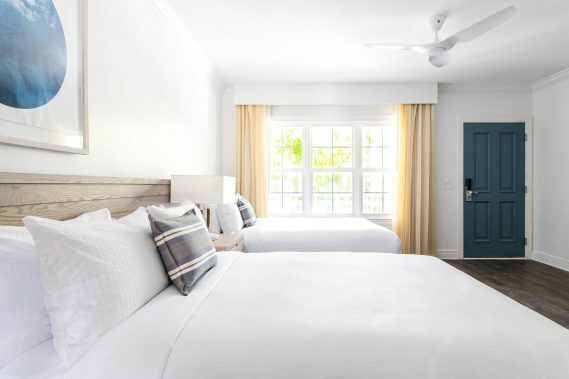 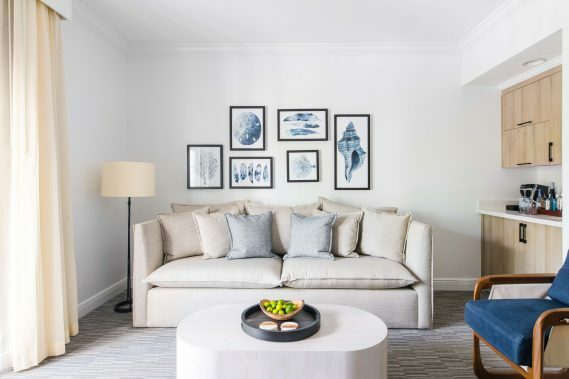 The 148-room hotel features a variety of 1, 2 and 3-bedroom guest rooms, four pools and The Grove Kitchen & Bar, the hotel’s signature restaurant. 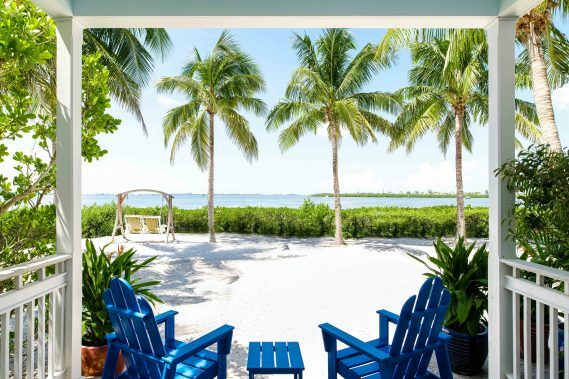 Live the “Island Life” and visit Parrot Key Hotel & Villas to celebrate the end of tax season.